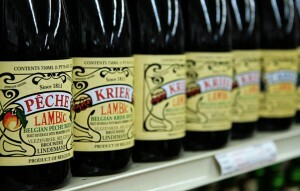 The writer savours a variety of beer, the Lambic, which is wilderness bottled. We know yeast runs the alcohol business. Some precious ones, which lend unique taste to very popular brews, were stumbled upon long back. They have been properly reared and cultivated in labs from time to time so that people can still savour the same alcohol their ancestors drank centuries back. In an earlier story we saw how the loyal staff of Bacardi destroyed the last yeast cells in the country to preempt the new communist Government from taking over their drink. That is how companies guard their yeasts. 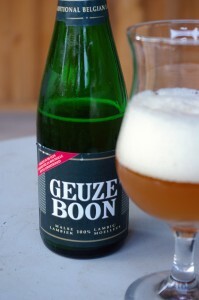 But not for Lambic beers brewed in Pajottenland in Belgium. Unlike conventional lagers and ales (beer varieties) produced elsewhere in the world, no laboratory-raised, suave, metropolitan yeast cells are pampered and cajoled to do their work with malted barley laced with wheat(wort). Instead, the brewers open their windows wide open to Mother Nature. The name of the game is ‘spontaneous fermentation’. It is conducted between the months of October and May. The air is relatively clear of unwanted, uninvited microorganisms. The brewers now wait with the liquid ready for some untamed action. Wild yeast cells native to the Senne valley, soon descend from the starry sky, through louvers in the brewery roof. Thirsty and wearied, these poor wild guys plunge into the feast waiting for them in the distilleries, the wort. The process of spontaneous fermentation begins. Such blanket invitation to all varieties of yeast of the region can make unpredictable results. Especially with the taste. 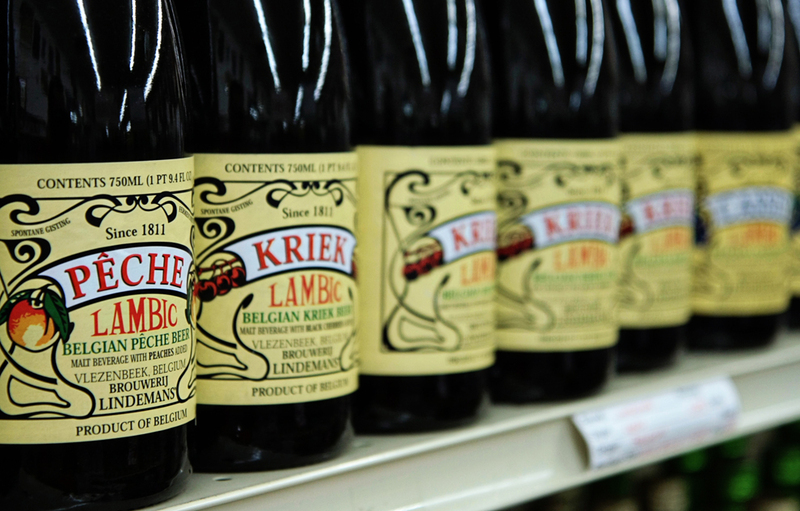 You go from one batch of Lambic beer to the next, the taste could have changed, because of the change in the variety of yeast. Imagine what would happen in the case of our Kingfisher beer if it tastes different from its familiar flavour. We would call the bearer aside, give him an earful, and pack him away with the beer. An alcohol reviewer will find his nemesis in such a beer. Every bottle will unsettle his previous judgment. But Lambic beers are savoured by beer aficionados the world over for its unpredictability in taste. You can’t sip into the same beer twice. What is its distinctive flavour, however insecure and vague it is? Dry, vinous, and cidery, usually with a sour aftertaste. (Plus the taste of surprise put in by the cells). Another specialty of this regional beer from the southwest of Brussels is the period the liquid has to spend inside the oak. Ales(a variety of beer)ferment for a couple of weeks; lagers(another variety) need almost a month; lambics will wake up from its slumber only after a hibernation period of 2 to 3 years. 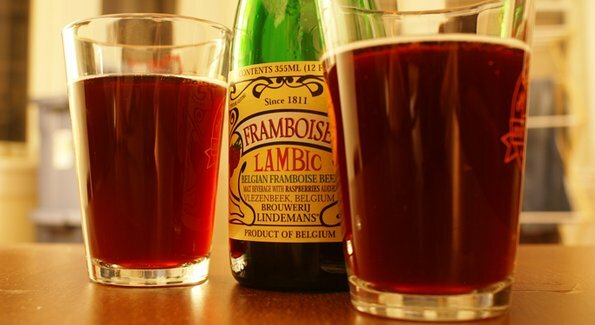 Of course, you will still find some flat lambic in local cafes, but most of them are destined to end up contributing their unique character to a complex member of the lambic family – the Gueuze (it is a mix of lambics of various ages). Wait, it is not yet time to taste it. 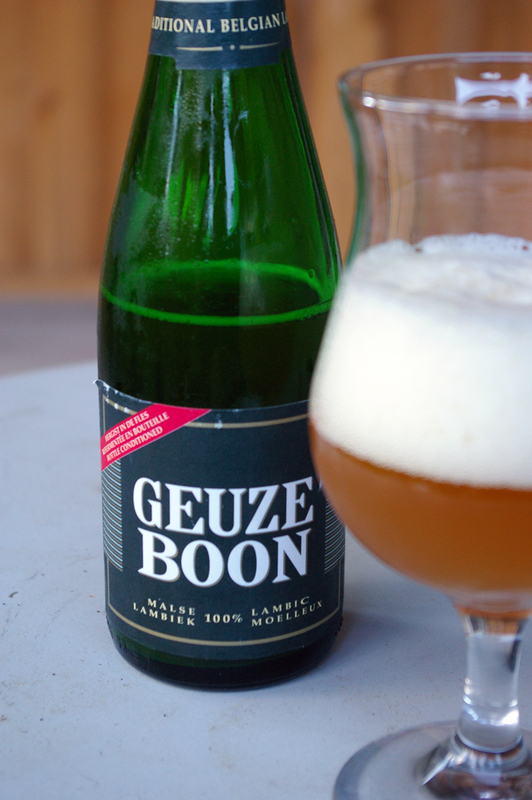 A little sugar is now added to the Gueuze to help re-fermentation. Now bottle it again. You can cellar it for a whopping 20 years. Anything can happen in that time — to the beer inside the bottle as well as to the drinker outside waiting. Oh!!! You tasted that by this time! Wonderful! You are making my dreams come true. I can savour what you experience there through your words. No Balu. One thing more. I am only interested in the stories and curious facts behind drinks, which are unexplored terrains for most of my readers. And on moralistic grounds, most of my write-ups will be about those drinks which a heavy drunkard might find unaffordable or not worth the trouble. One day you may go abroad, and chance upon a drink which you might’ve have heard long back. Then the name RRR will dawn upon you. I will be smiling in my room, right then.